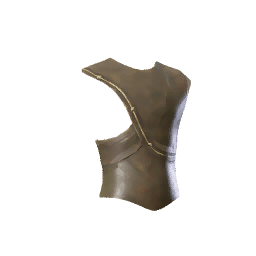 Forest Dweller Undertop is a type of Armor in Absolver. Strong and solid leather worn close to the skin. Often favored by Newforest hunters.